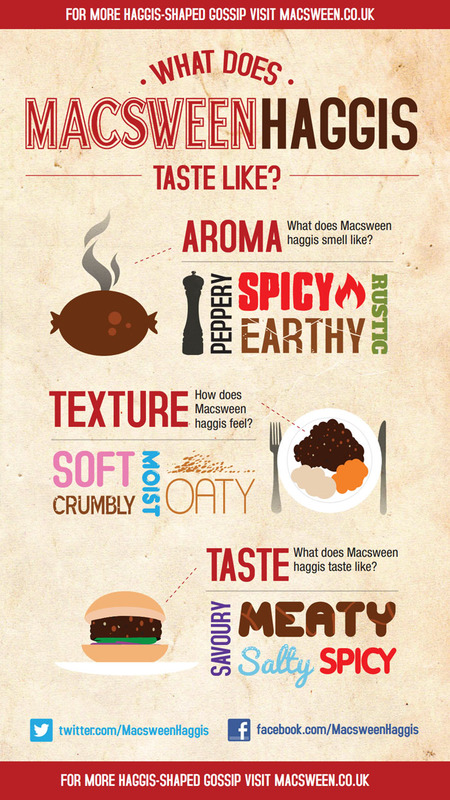 What does Macsween haggis taste like? Grab a knife and fork and join us in trying to describe the unique taste of a Macsween haggis. If you’ve not tasted haggis before you are in for a real treat. A good haggis is one of life’s gastronomic treasures – a perfect balance of peppery spice and nutty oatmeal texture. Legendary haggis makers, Macsween of Edinburgh, have drawn together a wonderful collection of mouth-watering descriptions for you. And if you’re not tempted to order a Macsween haggis today, you can choose another delivery date that suits you (up to six months in advance!). What words would you use to describe the taste? Next > Where does Haggis UK deliver?